What if we told you that you could become a modern-day superhero from the comfort of your couch? You can, with the 2019 Ethical Hacker Master Class Bundle. If fighting hackers sounds like your idea of fun, these online courses will have you on your way to a new career for just $39. Ethical hackers play a huge role in defending cybersecurity on the public and private sectors. 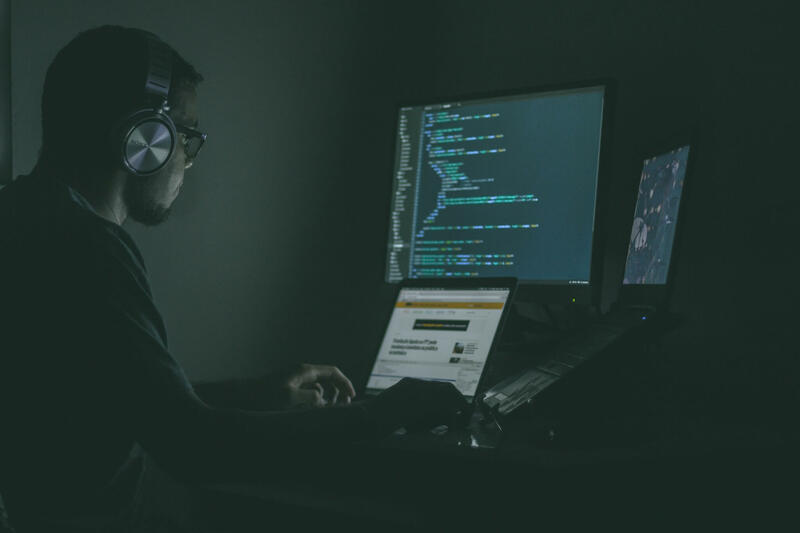 If you've been hoping to break into this industry, there's no need to attend a costly college program, and the demand for ethical hackers is at an all-time high, which means you could make top dollar if you master this knowledge. Leveraging the same techniques hackers use to break into networks, penetration testers sniff out network vulnerabilities and patch them up before they can be exploited. You'll learn how cyber attacks work, as well as the basics on launching, detecting and preventing them, thanks to over 180 hours of instruction. The comprehensive coursework even covers prep for top certification exams like CompTIA Security+, CompTIA Network+, and more. Typically retailing for over $4,500, the 2019 Ethical Hacking Master Class Bundle is currently available at 99% off for just $39.